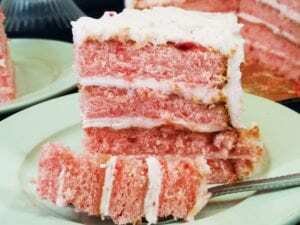 Oftentimes, the importance of a cake goes beyond the taste. Cakes can act as a symbol of accomplishment, the centerpiece for a special event, or can even be presented as an act of love. 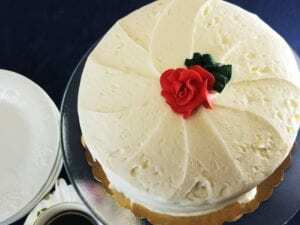 Our family of bakers understands this wholeheartedly, and we work extra hard to make sure that your personal confection is baked with the same warmth you’ll feel while celebrating the occasion. 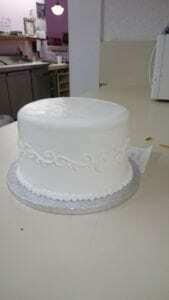 Choose from any number of cakes and icing flavor combinations, as well as a wide range of sizes and styles. 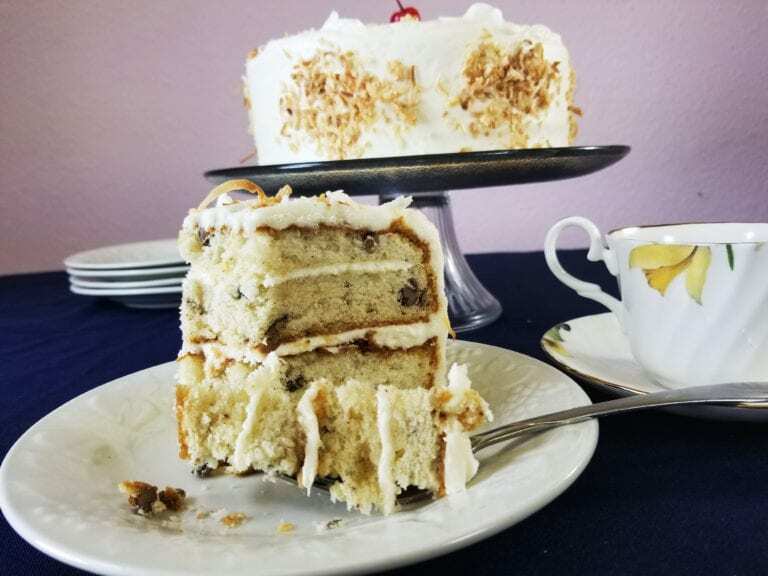 Our team is dedicated to creating custom, unique, and absolutely delectable desserts, so make your next party as memorable as ever by choosing West Texas’ favorite bakery! 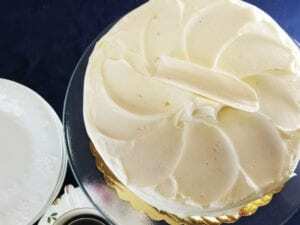 All whole cakes are 8-inch cakes.